What’s purple and gold and doing great this season? 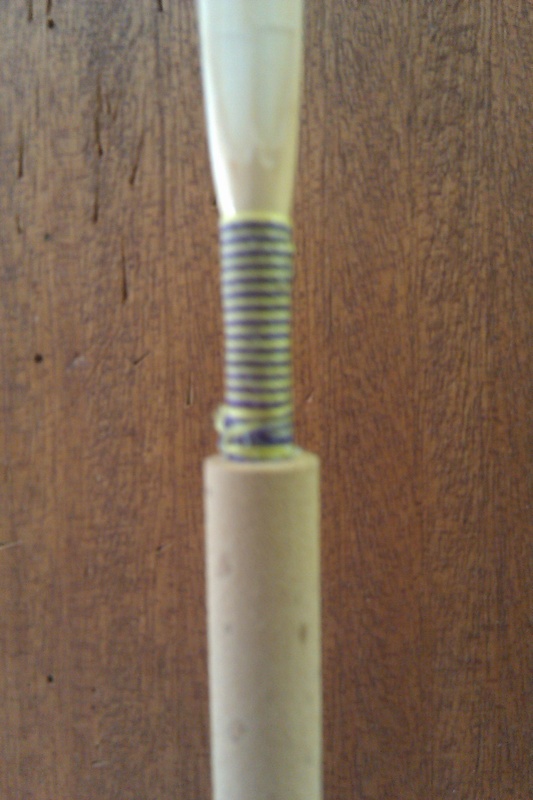 It’s our new Purple and Gold oboe reed, of course! We want to encourage all double reed enthusiasts to support music in your local area. That’s why we’re offering the following bonus now through December: When you order reeds, send us a scan of a concert or recital program featuring any number of double reed performers that you recently attended, and get free shipping on your entire reed order!